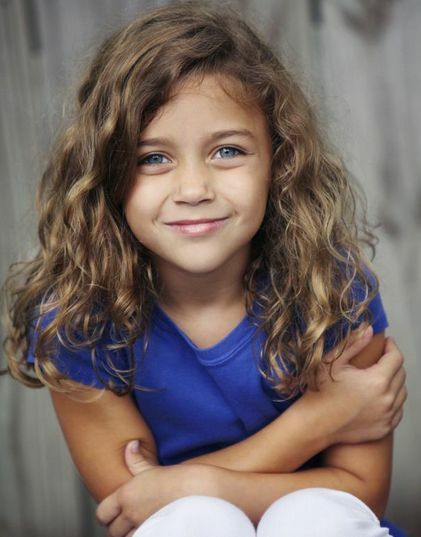 Eight-year-old actress Mimi Kirkland is about to hit the big screen in the new movie Safe Haven, based on the 16th novel by author Nicholas Sparks. And it’s her first big movie premiere! In her role as the daughter of Alex Wheatley (played by Josh Duhamel), she is instrumental in bringing her father and Katie Feldman (played by Julianne Hough) closer together. Yet, as the romance between the two blossoms, a past secret emerges that threatens to tear them apart. 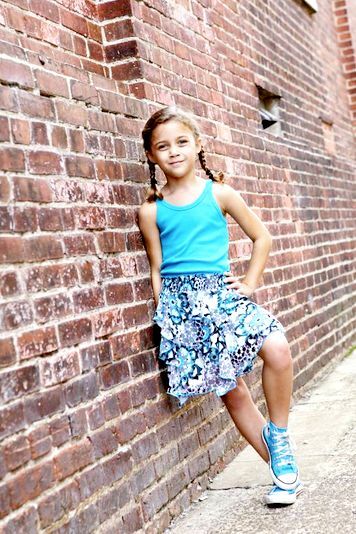 It’s no surprise that after auditioning for the part and receiving two callbacks, the talented second grader from Raleigh, North Carolina, who loves meeting new people and being on camera, landed the big movie role. After all, she says she does share some similarities with her on-screen character. Like many Hollywood stars, Mimi showed an interest in becoming an actress at a young age. It didn’t take long for her interest to lead to new opportunities. After appearing in commercials for the Biltmore Estate and the North Carolina State Fair, she eventually landed her first big movie role as Lexie in Safe Haven. With the help of her parents, Mimi practiced her lines and when she wasn’t shooting her scenes, she enjoyed playing with her fellow castmates on set. But one of the most thrilling experiences for her was being able to do her own stunts in the film, like jumping off the roof of a house (safely under professional supervision). Like a pro, she completed the shot in two takes. As one of the most watched rising young stars in Hollywood, Mimi Kirkland is about to win the hearts of audiences everywhere with her charming performance. Safe Haven, starring Josh Duhamel, Julianne Hough, Cobie Smulders, Mimi Kirkland and Noah Lomax opens in theaters nationwide on February 14. To learn more about Mimi Kirkland, visit her official fanpage at www.facebook.com/mimikirkland or follow her on Twitter @mimikirkland.